Putin writes him a check. she writes him a check. finished the devil informs him that the cost is $5.00. got to call the USA so cheaply. gone to hell, so it's a local call." OilBamaGate just broke by Glenn Beck. Soros directed Obama to have the 6 month drilling ban, the rigs and $2 billion to be sent to a Soros $900 million invested company in Brazil to do DEEPER WATER DRILLING than the disaster in the gulf! Political victory is a laudable goal, but our battle is more simple and straight-forward. We will reverse the economic, political and propaganda attacks that paralyze the driving forces of a free society. We will ensure that social experimentation can not lead us into the failed ideology of the early and middle 20th century as seen in Italy, Russia, Germany and Japan. This is a simple task, as Laura put it... "set brush fires of freedom in the minds of men (and women)" We need to insist that any modification in society by government should pass certain tests before we commit our liberty to the task. Why is this so simple? Classical Liberals promote individual freedom and oppose central planning. Simply begin referring to our ideology as Classical Liberal. It frees us from the necessary, but redefined element of "conservativism" in its paternalistic, traditionalistic and power adoring "neo-conservative" labeling from the left. In a strategic error that will go down in history, the left stole the label "liberal" which completely confused the public from truth. They then abandoned "liberal" for the ill-fated term "progressive" which has no actual implication toward liberty. As proponents of freedom as bestowed by our creator we can reclaim the title of liberty and uterly expose the liberty-destroying agenda of the left. We can strip them of followers, members and eventually even the ego-maniacal, would-be masters of free-men will be marginalized into nothingness. Further, "conservatives" will instinctively join the movement as they hear the term "Classical Liberal" explained as those who wish to promote individual liberty and oppose the tyranny, misallocation, unresponsiveness, and inherent coersion of Total Government aka Socialism. I read an article in the Union Tribune by Leslie Berestein titled "Israel's flotilla raid sparks local protest." I have been very active in the Tea Party movement here in San Diego. The overwhelming majority, approaching unanimity, support Israel. Tea Party patriots are highly educated politically. We have many extremely media savy and articulate participants who regularly appear on various news outlets. 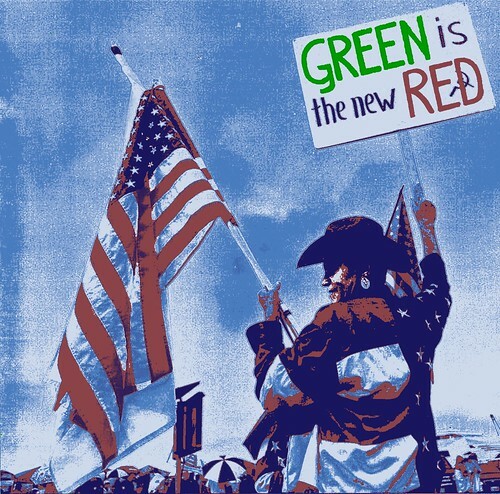 Of course, as a threat to both political parties, we are independant and passionate. If you are to hold further rallies, please include us as participants. 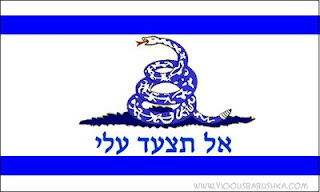 The peaceful and creative media power of the Tea Party movement is available in support of Israel.